Don’t miss the NARPM Northeast FL Annual Trade Show with featured guest speakers John Bradford and Scott Beebe. Visit and mingle with our NARPM Affiliates throughout the day with a chance to win prizes. See you there! This presentation offers insight into the business risks associated with household pets as well as assistance animals. The class covers federal guidelines from HUD, ADA, HIPAA and more. John Bradford is the CEO & founder of two start-up companies…Park Avenue Properties is a residential management firm located in Charlotte, NC, and manages 1,500 rentals in 3 states and 5 cities. He started the company after working 14 years in corporate America for both ExxonMobil and IBM. 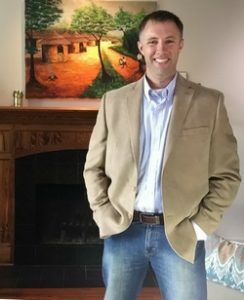 He also founded PetScreening.com which is used by 350,000 rental units in 44 states for the purpose of screening household pets and helping validate assistant animal accommodation requests. 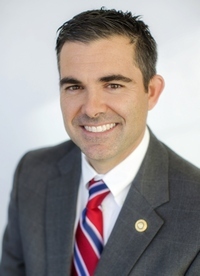 John is serving his second term in the North Carolina House of Representatives and serves as the Majority Deputy Whip as well as Chairman of two standing House Committees and one Joint Legislative Review Committee. He is married to his high school sweetheart and has 4 children. In his spare time, he loves to fish, camp and travel with his family. 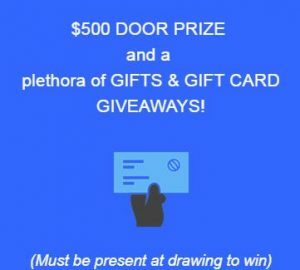 Our exciting Trade Show will wrap-up with a plethora of gift card giveaways and the exciting 50/50 raffle!